Who’s most social? Followerwonk tells you | APEX Public Relations Inc.
Twitter is a social media tool that all organizations should take seriously when creating and implementing their communications strategy. 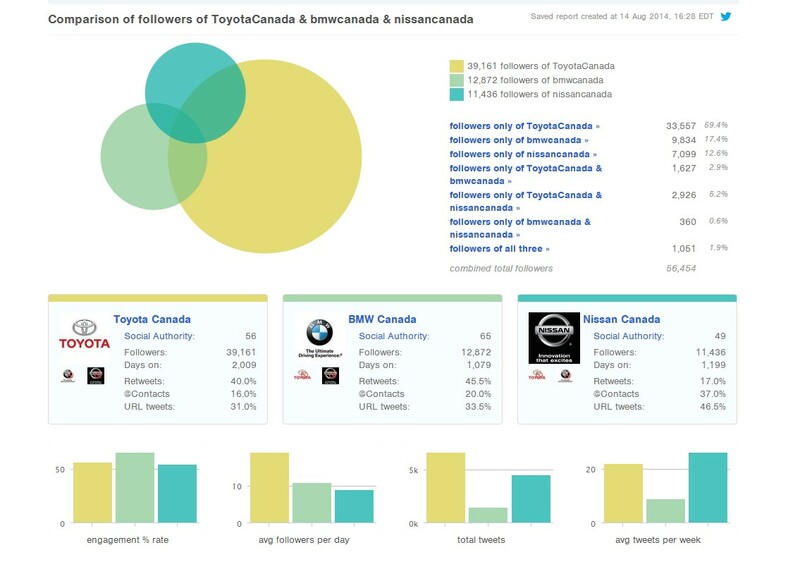 But, is analyzing your organization’s followers, mentions, RTs and favourite’s enough? Though you may need to open up your wallet to gain advanced insight to all its features, Followerwonk offers some great analysis features you can access for free. You can’t just follow anyone! Any great business communicator understands that you need to build a social network of individuals who are not only interested in similar things, but also have influence themselves. The ‘search Twitter bios’ feature allows you to proactively search Twitter users based on keywords. You are also able to sort your searched users by their influence, number of tweets, how many people they follow and how many people follow them. Once you have found your targeted Twitter users you can follow them simply by clicking the ‘follow’ button off the results page. This feature is particularly great for competitor analysis. You are able to compare your social graph with two other users, or compare the social popularity and influence of three of your industry’s leading competitors. 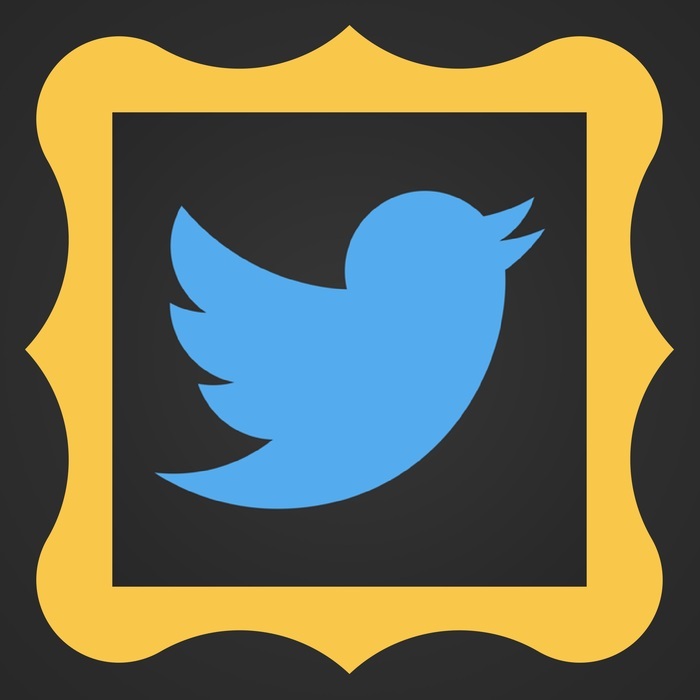 You will gain visual stats containing followers, influence, average number of followers per day and tweeting rate. So, whether you want to increase your social growth or take an in-depth look into a competitor’s network, make sure you leverage Followerwonk to gain relevant data that is displayed in visually appealing reports. Need help growing your social media presence, give us a shout. Cole Douglas is the APEX Public Relations intern. Follow him on Twitter.